Doe a Deer was born from an idea. 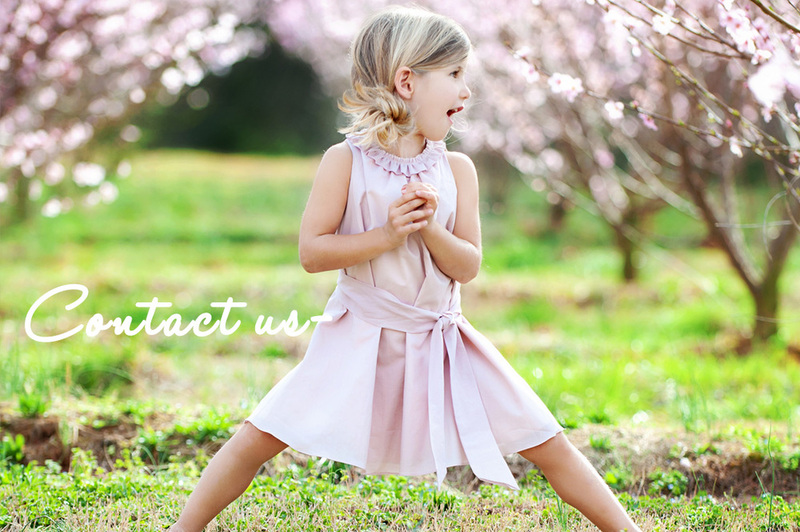 An idea that little girls can be stylish AND comfortable without sacrificing quality. An idea that little girls can stand out in a crowd and still run with the boys. Doe a Deer was born to be different. Using only the finest materials including 100% organic cotton, all of our garments are individually hand-crafted here in the USA with the utmost quality in mind.